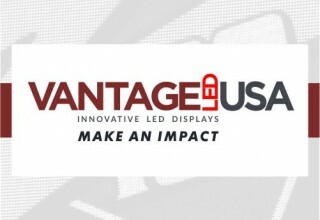 ONTARIO, Calif., October 10, 2018	(Newswire.com) - Vantage LED USA has always been known to push the limits of their industry. 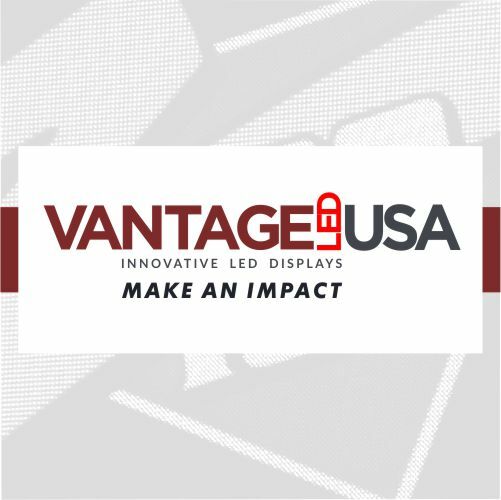 Not only do they focus on designing and delivering powerful innovative LED displays, they utilize trade shows, social media, and good old face time to cultivate powerful relationships with their dealer partner network. But beyond that, they create peace of mind for the display owner who ultimately makes that investment for outdoor digital signage. The Comprehensive Parts Warranty and On-Site Parts Replacement Service covers everything included in the LED display down to the communication devices and the power supplies. Plus, an on-site labor service that is administered by a fully licensed and underwritten provider. 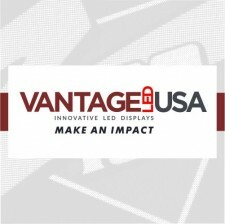 According to Scott Hofheins with Vantage LED USA, this is all designed to maximize the display owner’s uptime and revenue. “A parts only approach to warranty and service doesn’t cut it anymore. LED signs are a critical advertising tool and should be supported completely, from parts to on-site repair. 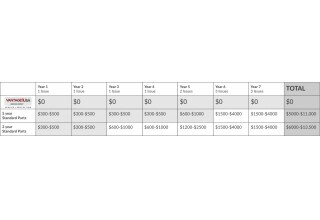 Display owners deserve it, and frankly, the industry needs it. Everybody wins when a display gets back in operation quickly, so it can do its job, ” he stated. Lightning and Vandalism Protection is additional peace of mind. If an incident happens, the display owner will get financial reimbursement towards their insurance deductible. Vantage believes providing Professional Custom Message Creation is one of their most important services included. “The warranty, service, and protection we offer is amazing, but beyond that, we must help display owners grow their business ...and great content can do that. 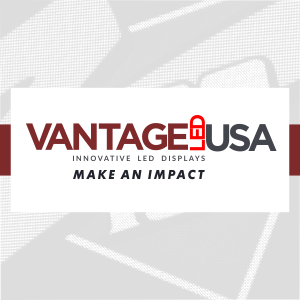 It gets attention, it’s pleasing to look at for the community, and it brings in traffic,” stated Josie Salitrero with Vantage LED USA. This custom message creation service gives the display owner access to professional designers online through their cloud-based software, SM InfinityTM. They simply submit their idea for a message within the software. The designers create a custom and dynamic message (or animation) specifically for the business and appropriately sized for the LED display. As an option, Vantage also offers the latest Cellular Communication technology packaged with data service. This allows for easy plug-n-play installation (ie: no IT professional needed) as well as anytime, anywhere, any device LED display control for the display owner. This Service & Protection Plan is meant to cover all the bases when it comes to LED display ownership. 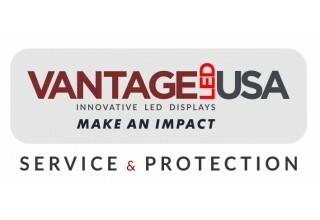 Vantage LED USA. Make An Impact.